When the leaves start changing and a chill comes in the air, you can’t help but get excited about the start of a new season. It is also a really great time to enjoy some spectacular golf — with beautiful scenery and comfortable temperatures all across the state of Minnesota. Here are a few special offers and events that are coming up this fall season. The Wilds offers one of our favorite end of the season specials. Play the temp at $1 per degree. If that won’t get you hoping for cooler weather, I don’t know what will! Grab a golf cart for your round at $16. Take advantage of reduced fall rates at Arrowwood Resort from now until season’s end, golf 9 holes including cart rental for $25 or 18 holes including cart rental for $40. Golf Black Bear at the special fall rate of $39 plus tax from now until season close. Take part in Braemar’s Chili Open on Sunday, October 8th. Play the Academy 9 twice with two different sets of tees and two pin placements followed by a party with chili and prizes. Entry fee is $45 per player. Golf at reduced rates on Dutch and Bobby’s Legacy courses at Cragun’s this fall. From September 18th through October 1st, golf 18 holes on a weekday for $75 and on a weekend for $85. Pricing dips even further October 2nd until the end of the season. Weekday golf will cost $45 and weekend golf is only $55. Play fall bonus days at Legend or Quarry from September 25-28th for just $62. Enjoy reduced rates until the end of the season. Play Sunday-Thursday after 2:00 pm for $42, including cart, or Friday-Sunday before 2:00 pm for $69. 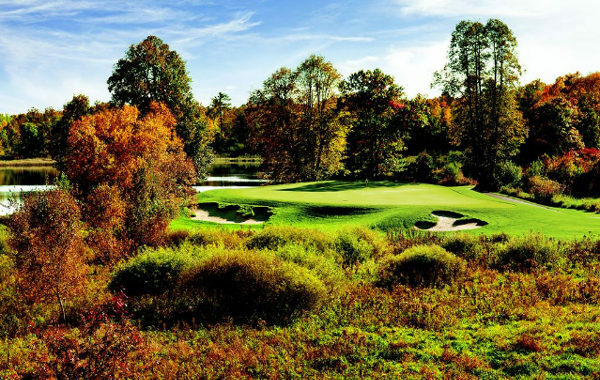 Nestled in the north woods of Brainerd, Madden’s on Gull Lake features four spectacular and challenging courses: The Classic, Pine Beach East, Pine Beach West, and the Social 9. If you are going to be at Madden’s, why not play them all! For just $99, play one round of golf at all 4 of Madden’s courses! Pine Beach East and West are currently open through Oct 22. The Classic is open until October 8th. 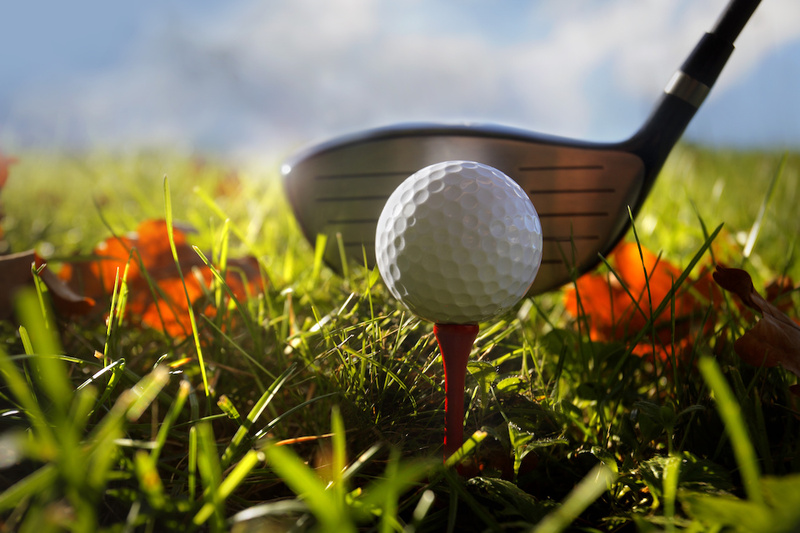 Play 18 holes this fall at Prestwick Golf Club for just $55. Also take advantage of a weekend special of $45 for a round after 1:00 pm. Play Stonebrooke on Sunday, October 15th for their Oktoberfest 9-9-9 two-player Fall Tournament. Entry fee is $140 per team. Click here to register. Take advantage of fall rates at StoneRidge Golf Club. Monday through Thursday play a round of 18 for just $53 and Friday through Sunday for $59.